Fleetwood Mac is one of the most important bands in the history of modern music. 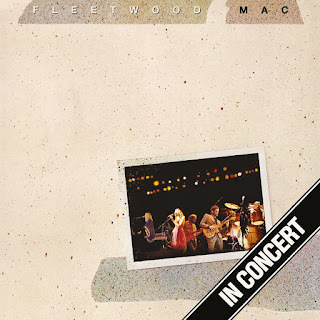 When Christine McVie left many years ago fans gave up hope of the classic line-up reuniting. 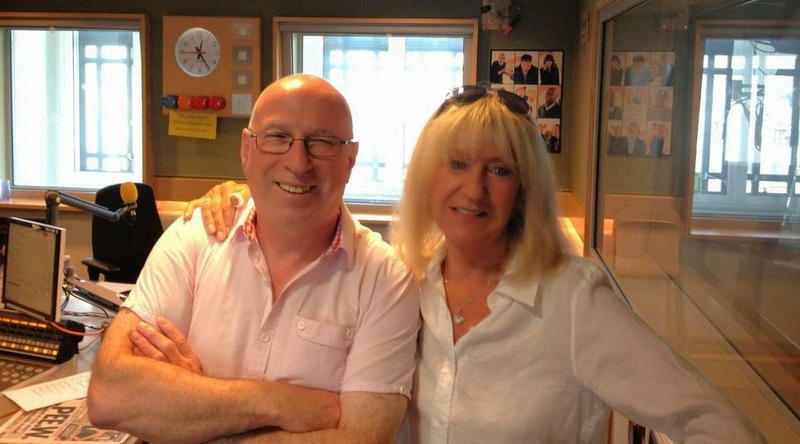 What an amazing surprise when McVie rejoined the fold in 2014. It is widely known that four out of the five members of Fleetwood Mac are on board to record one final album with the classic line-up. The only person holding out is Stevie Nicks. In recent interviews Stevie stated how being in the studio could be very tense and how touring was more fun. She also stated that since records don't sell like they used to then what's the point of a new album? Let's send the message - as fans - how meaningful it would be to us to have one final volume of new music from these five people whose art we cherish so very much. While there is already a legendary body of work featuring albums such as RUMOURS, TUSK, and TANGO IN THE NIGHT we sincerely ask Stevie, for the love of history and the fans of Fleetwood Mac, to take one final one for the team and help them finish this record. It would mean the world to all of us. If you are interested... Please sign the petition HERE. 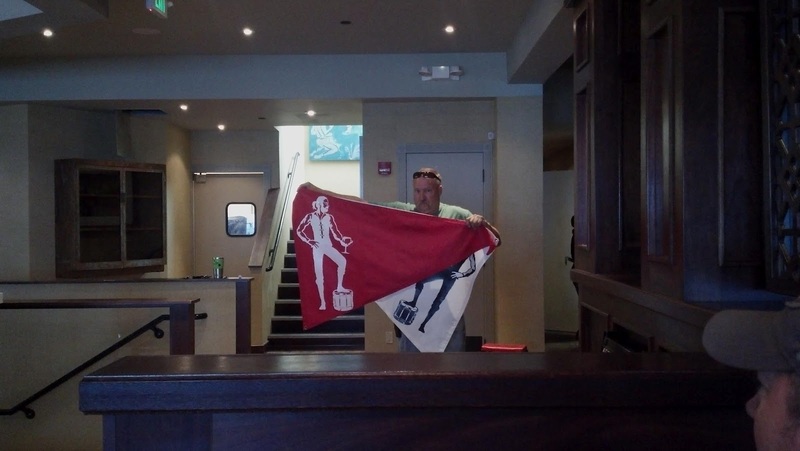 One glaring error in the petition narrative: MIRAGE. the petition has got to be one of the craziest things yet... Stevie is 68 if she wants to swim with the dolphins instead of recording with fleetwood mac... do it Stevie... Do whatever you want.. Did Mick start this petition under a different name? Yes, she can do whatever she wants at 68. She doesn't own us anything.... and at the same time, I don't think we fans have to waste our time begging her to do something she clearly doesn't want to. I'm sure the rest of the band is doing a fantastic work with those songs, and I pray we have the chance to hear them soon. Dear Stevie PLEASE DON'T make another Fleetwood Mac Album!!! Stay SOLO!!!! Do NOT tour with them either!! Stay SOLO!!!!!! I hope they make one more album. I would not sign a petition to force Stevie to do anything. I think the album should come out as Fleetwood mac and Mick should fire Her. I just wish they would release this. Forget her. She's not needed. 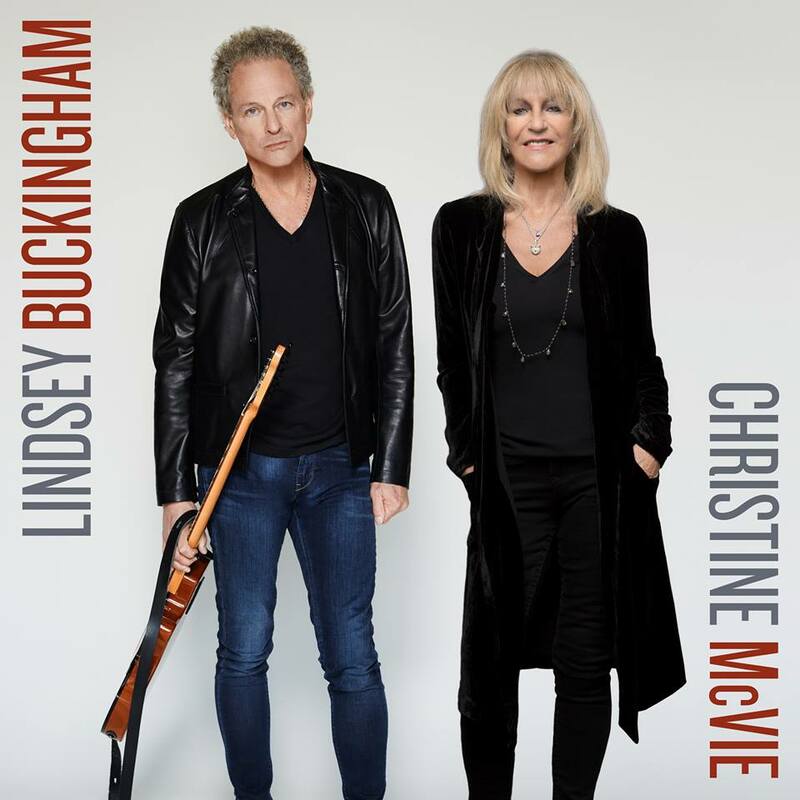 This music as always had been since 1975 been the product of Christine and Lindsey making the core sound. Stevie should record another solo album, which won't sell like the last two. 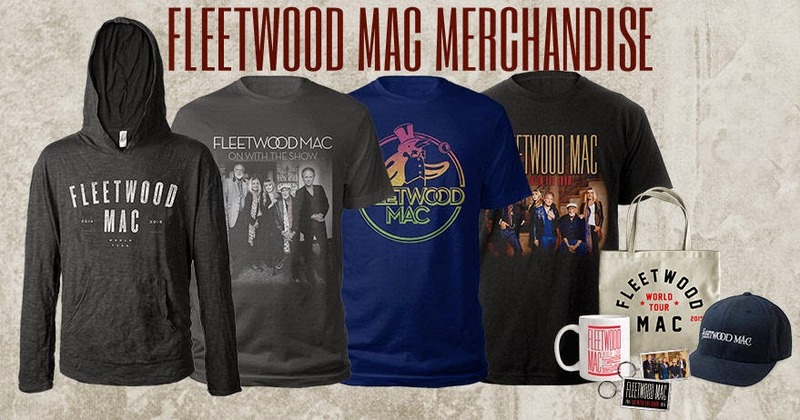 As someone who is a fan of Fleetwood Mac and Stevie Nicks (as a solo artist) equally, I am conflicted. 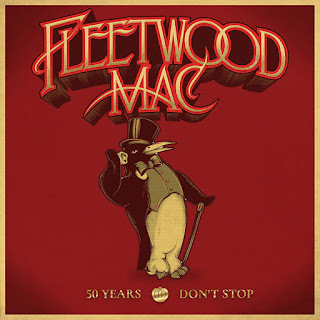 Yes, I want Stevie to go into the studio with Fleetwood Mac, I do not want 'Say You Will' to be the final studio album. 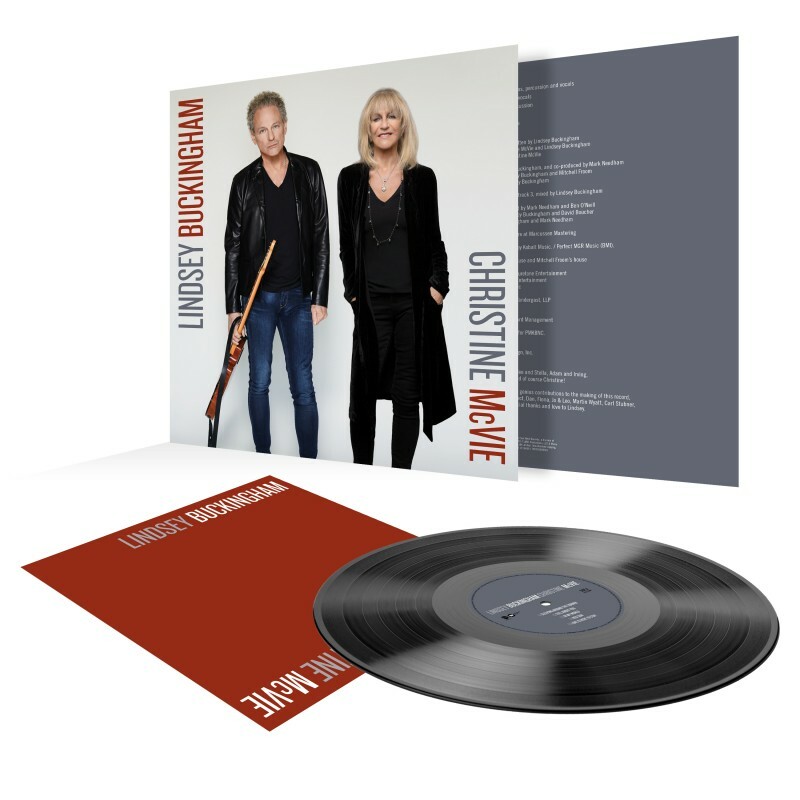 Lindsey and Christine have stated their stuff is mostly done, so it's not like Stevie would have to spend a year in the studio with the band. However, the On With The Show Tour went on far too long, and between the various interviews that were published during the tour its clear it strained things between Stevie and Lindsey. Despite Stevie's statement that she would rather tour again with Mac rather than record an album, she did not say she would never record another record with them. Stevie is out having a good time right now with her tour, which is doing very well. She should not be judged harshly for that. When all five finally come back together to collaborate, as a fan I would rather it be with each of them in high spirits and all of them wanting to be there. Perhaps if On With The Show had not been milked all over the globe for a year and three months, perhaps if they had stuck to the original schedule of 40 shows (or perhaps just a few more beyond it) the situation would be different. What I don't understand is how she's planning to do it: she doesn't want to make an album with them (them being the people who helped her become famous), but she wants to tour, and she's positive they're not gonna reléase an album without her. So if the album doesn't happen because of her, but they do another tour, she's apparently gonna travel side by side with her bandmates as if nothing ever happened, because you make good money on a tour? And they have to welcome her with open arms? Yes, Stevie, please, go your own way. When you get tired of something, it's time to move on, not to become cynic. Yes, it's going to be a great tour, Anonymous: playing the same songs as on the last three tours, and four band members not talking to Stevie. So maybe this is the end. On the other hand, if they do bond again over the almighty dollar, I hope they incorporate some of their solo stuff (other than Go Insane and Stand Back) in the set instead of new songs. Well, ive been a fan since age 12 having bought the white album in July of 1975. I'm now 54,and so, do the math. Above I said that Mick should fire her, and of course one says those things out of a sadness of sorts, but in the years since 1975 to 2016 they have released five Studio albums and two live albums with that lineup. That is not a large body of work. But getting back to stevie. the thing is is we don't know the score. Is she sending them Demos?. The fact that Tango in the night is their biggest selling album after Rumours proves they don't need her in the studio for the development of a song,which is why this should not be difficult for her. Without knowing the score, demos should have been in long ago. The last interview that I read was Christine saying"they"were going back in in October to finish it up.I personally believe Stevie does not want to do an album for certain as she has stated. 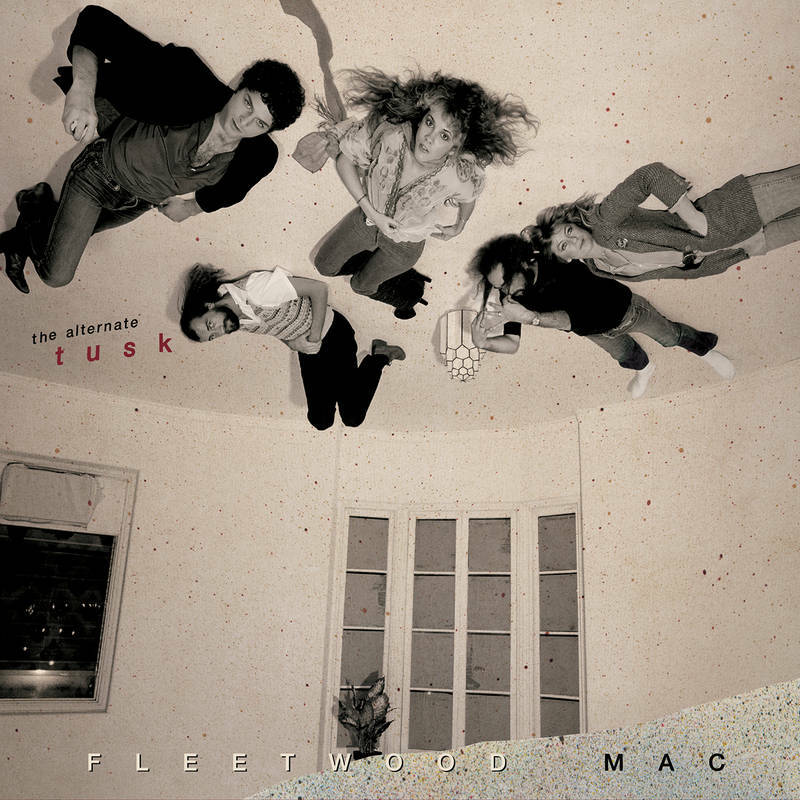 Then I feel the new music should come out as a fleetwood mac album. I'm certain this is all being discussed, we'll just have to wait until we hear something from the members. It is sad but, life goes on. Stevie Nicks could do what she did on the "Extended Play" EP. 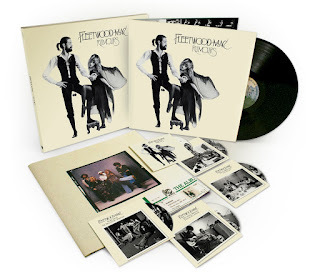 Stevie could spend 2 or 3 weeks in a recording studio singing harmony vocals for new Fleetwood Mac songs. Stevie could probably do this without working directly with Lindsey Buckingham. It would be a win/win for Stevie Nicks and Fleetwood Mac and minimal time and effort for Stevie Nicks. 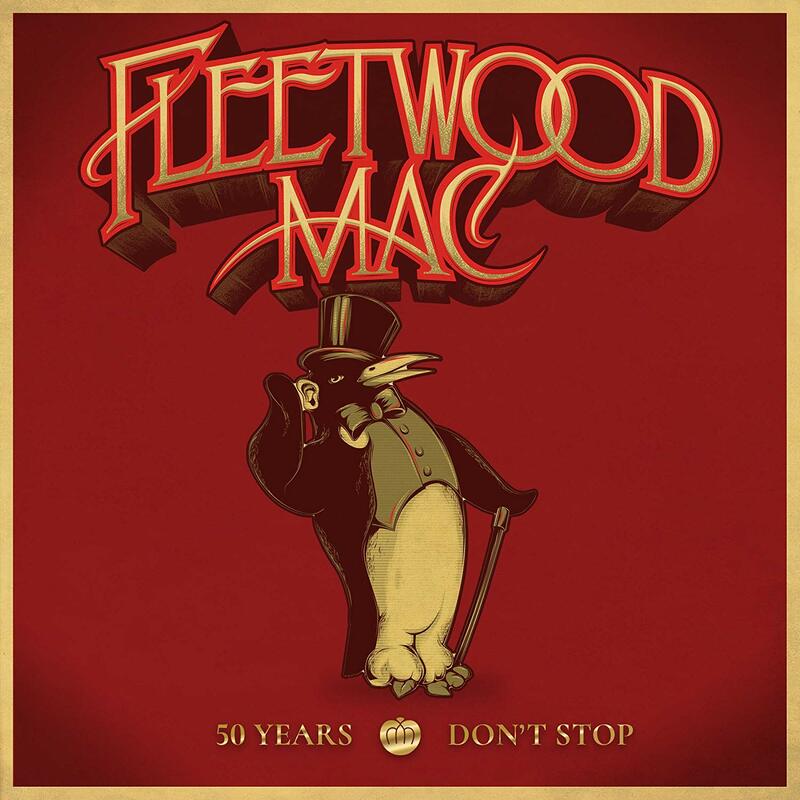 I hope Stevie Nicks and Fleetwood Mac can find a way to work together again soon. I think it'd be a mistake for Stevie to do an album under pressure...sounds very not fun for anyone. Perhaps she is wanting things to be left dangling a bit...for the next lifetime. The petition is absurd. What kind of approach is it to try and guilt someone into doing something they clearly have reservations about? Let Stevie do what she wants and let Fleetwood Mac release the album without her. I would be thrilled for new material from Christine as well as Lyndsey. Honestly, i don't think Stevie can write like she used to. I believe drugs were her main source of inspiration. Off the drugs and you get no new Stevie written songs. Do the math. 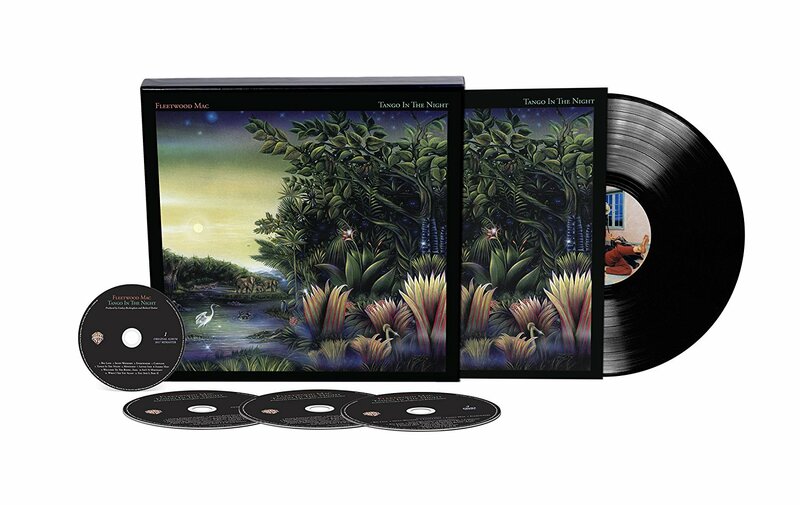 The first album Fleetwood Mac did after Stevie got cleaned up was Tango in the Night. She was in the studio for only about 10 days. She wrote only 2 new songs and one song she wrote 1 line while Sandy Stewart wrote the rest. Next New album was Say You will. Most of her songs were from old demos from the last 30 years or so. She wrote very few new songs, maybe only 3, for that album.Next recording was the EP where she wrote no new songs. Her last three solo albums contained mostly old stuff from the last 30 years and a few new songs co-written with other people. Before Trouble in Shangri la she had a meeting with Tom Petty asking him to write or co-write new songs for her upcoming album. He refused. She was once a prolific writer and i think she lost her confidence when the drugs stopped. Looks like she is using every excuse in the book to not record because she can no longer write prolifically. Also, she seems to have a lot of YES people working for her. Fleetwood Mac does not treat her like a queen but more as an equal . Their honesty in the recording process is probably very hard for her to handle when she is used to being surrounded with a bunch of yes people and hanger ons. As much as it would be great if she did another FM album, it is already too late for that album to sound organic with her in it. At this point FM should just go on with out her. This anon person above had said it very well. I heard Stevie recorded 24 Karot Gold because she needed one more album to finish a contract with a record/album business. All of her 24 Karot Gold songs were co written with another person. 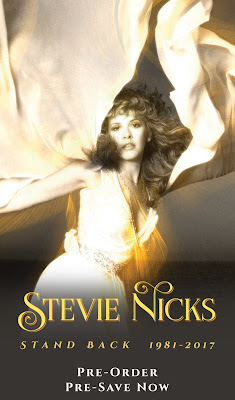 I am surprised that Stevie got full writing credit for a lot of her Fleetwood Mac hits. 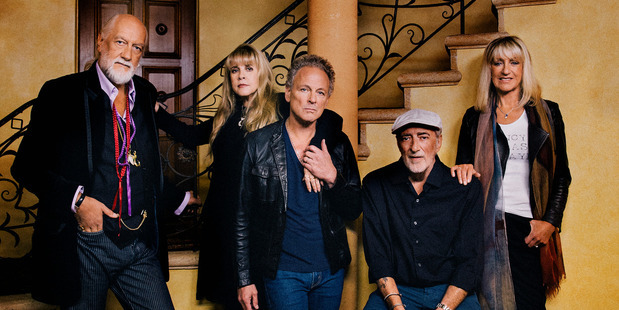 Stevie should jump at the chance to work with Fleetwood Mac. 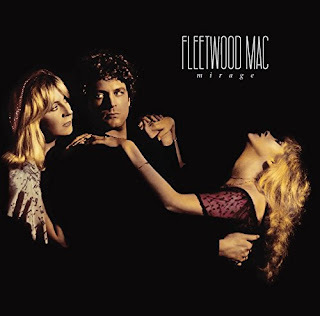 Stevie could just sing harmony vocals on new Fleetwood Mac songs or if Stevie can handle it... sing a song that Lindsey or Christine Mc Vie wrote. It doesn't get much easier or less stressful than that!!!!!!! Well not true about her song writing Thrown Down the best song from say you will album and the title track say you will another great song both are songs that were not from her vault. Its mot that she does not want to record with Lindsey. Just look at the documentary of the that album, they fought wicked and Lindsey wanted to change her lyrics. She has had enough with it. Say what you want but people go to see Stevie more than any other member of the band. She draws the most fans by far. I disagree to a certain extent.....She's popular yes but she's said herself that the Mac will sell out stadiums in just a few weeks, she doesnt do that. Its the combination of all of them that works. Lindsey's producing, writing, playing singing, Chris's beautiful writing, singing and playing, that great rhythm section, and Stevie's distinctive voice,songwriting and performing. Alone they're talented, charismatic performers but together they are more than the sum of their parts. It's magical, which explains their longevity in a notoriously fickle field. I agree that Thrown down is a brilliant song! All of Stevie's "Say You Will" songs are outstanding. Lindsey Mick and John add so much to Stevie's songs and make them so much better than any songs she's done with other people. 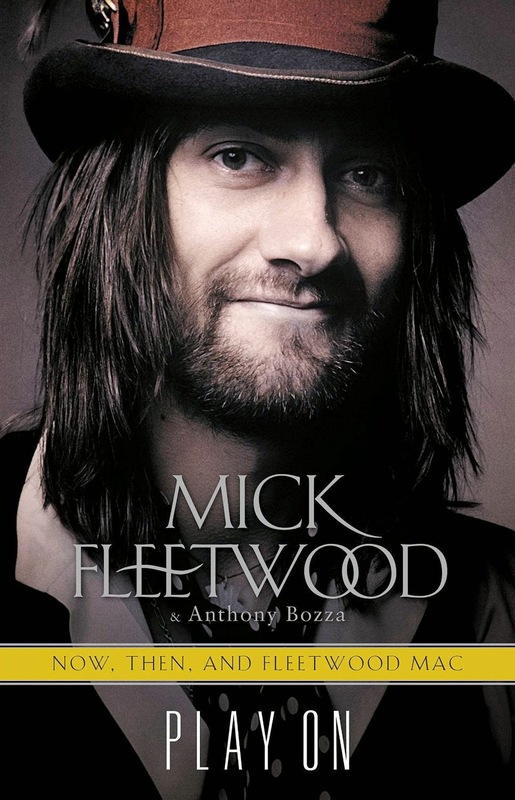 I hope Stevie sings some songs on a new Fleetwood Mac album. Calling stevie Nick's 4 new songs on say you will 14,how many?...14 years ago can hardly be called prolific! It's called pathetic! And even the great stevie turns to Mr Buckingham when the song ain't getting done. 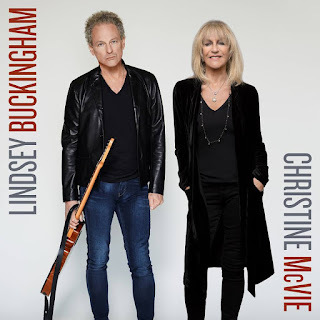 When she spent almost a year working and reworking soldier's girl,who do we hear her say she NEEDS TO CALL?,Lindsey.it is my firm opinion that lindsey Buckingham is other then her mac band members that EVER really cared about her songs. It is also my strongest opinion he is the bed person to work out her demos. *the song mentioned ^^^^ as soldiers girl should have rightly been called soldiers angel. Yes, i noticed that after i wrote it many moons ago now. Either way, all after under the bridge now. But thanks for being here to correct me.